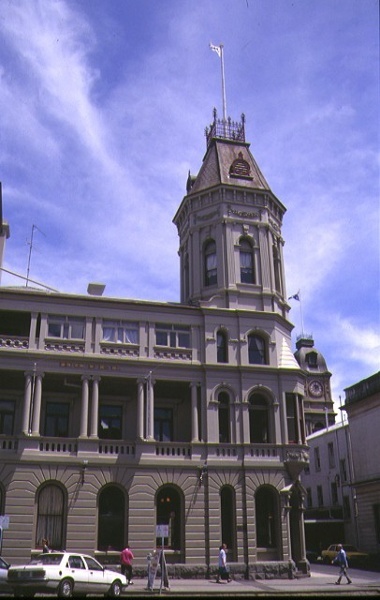 Craig's Royal Hotel, 10 LydiardStreet South, Ballarat, was built in stages: the south wing in 1862 to designs by architect C.D. Cuthbert, the north wing from 1889-90 by James and Piper, and the cast iron porch in 1901 by Smith and Malloy. The south wing comprises a ground flour of banded rustication surmounted by two storeys of loggias with two towers above. The north wing features and octagonal tower with pointed roof and window' walk. 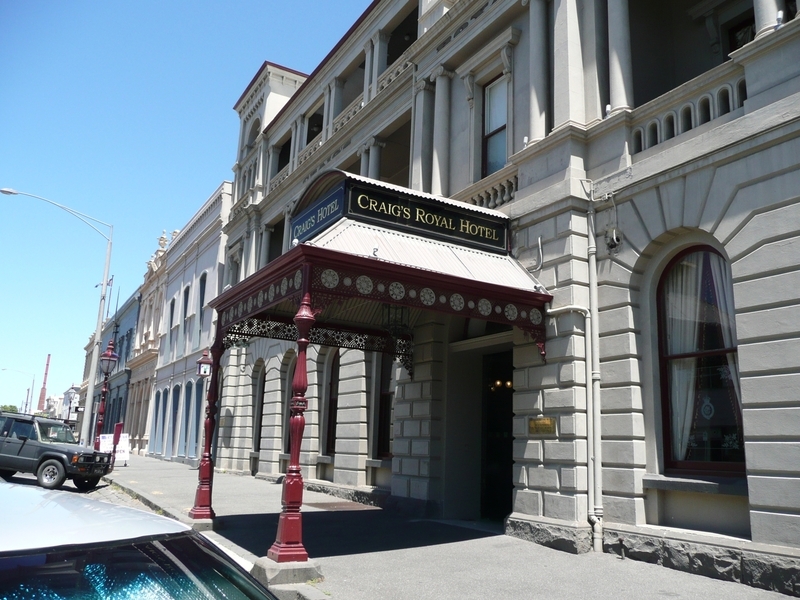 Craig's Royal Hotel, 10 Lydiard Street South, Ballarat, is a hotel of considerable architectural importance, has substantial historical associations and forms an essential part of the streetscape and townscape of Ballarat. 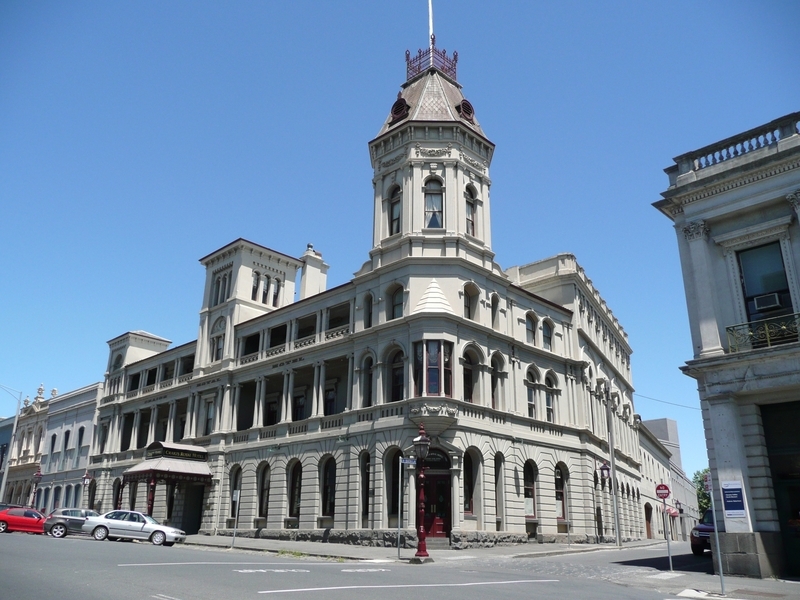 The south wing is an important and substantial example of the Italianate style, of note particularly for its double storey loggias, towers and detailing. The north wing has been sympathetically added yet is distinctively late boom style. Some interiors are intact and notable. 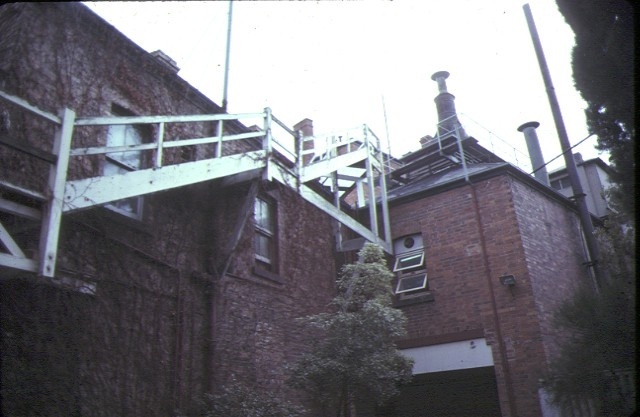 Craig's Royal Hotel, 10 Lydiard Street South, Ballarat, is externally largely intact, although parts of the loggias have been infilled. Internally, some interiors are intact. City of Ballaarat. No. 111. 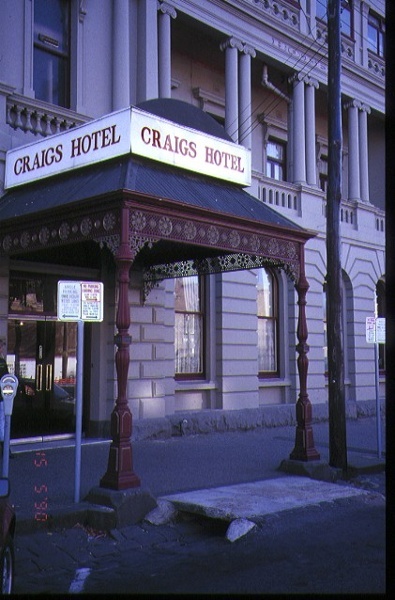 Ballarat Craig's Royal Hotel,10-16 Lydiard Street South, Ballarat.